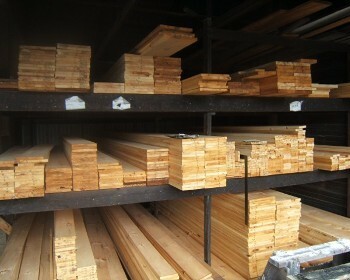 Lumber, Tools, and Construction Materials in North East, Maryland. Competitive, local and friendly service! Have a question? Please call us and ask! We are a family owned and operated company located in North East, Maryland. Here we take pride in our work and customer satisfaction as well as staying competitive. Our staff offers our customers any knowledge and support we can to help them get their job done! Serving our community with quality fuel and great service! Masonry Products, Metal Roofing, Shingles, Plywoods, Framing Lumber, Treated Lumber, Mouldings, Poplar, Cedar, White Pine and more! 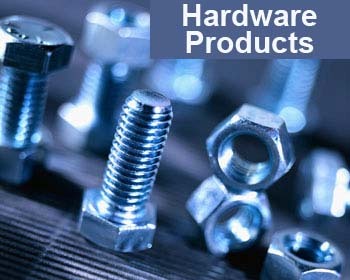 Valspar Paint & Supplies, Plumbing, Electrical, Dap Caulk, Masonry Tools, Chain, Rope, Steel Cable, Window Screen and more!